Go to the gym in style in these branded leggings. 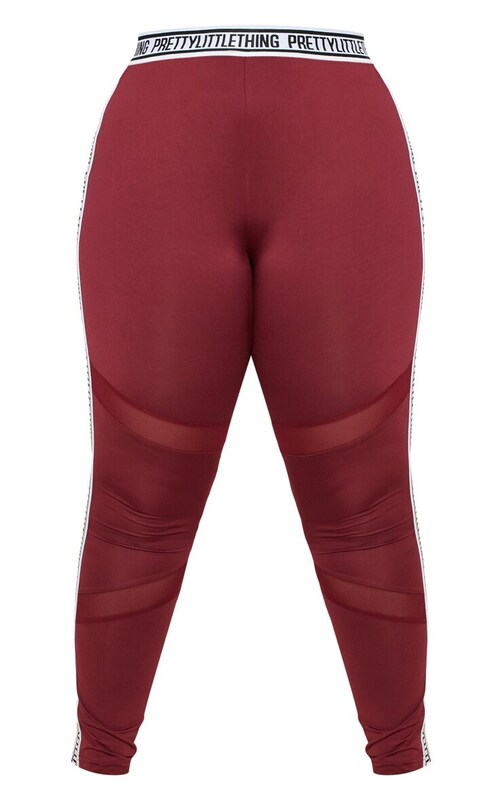 Featuring a stretchy burgundy material with an elasticated waistband and a mesh detail. Team these with the matching sports bra and fresh kicks to complete the look.